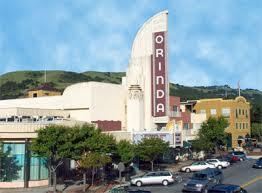 ORINDA ROTARY CELEBRATES 70 YEARS! 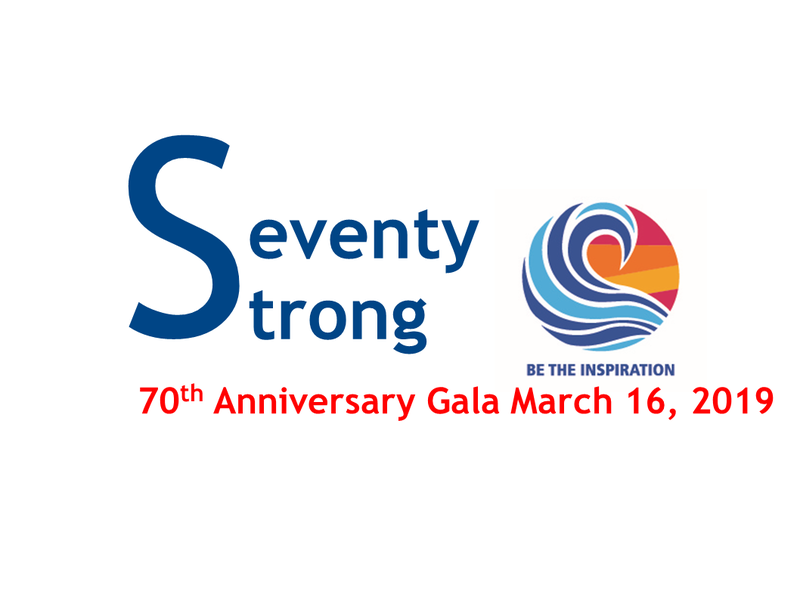 Join us to celebrate this important milestone on Saturday, March 16th at the Orinda Country Club! Enjoy an evening of dinner and dancing, plus local dignitaries, surprise guests and entertainment! Tickets are $125 per person; $1,250 for a table of ten. 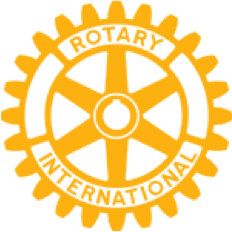 Proceeds will benefit the many projects and programs Rotary funds in our community and around the globe. Click on the image below to purchase your tickets today!